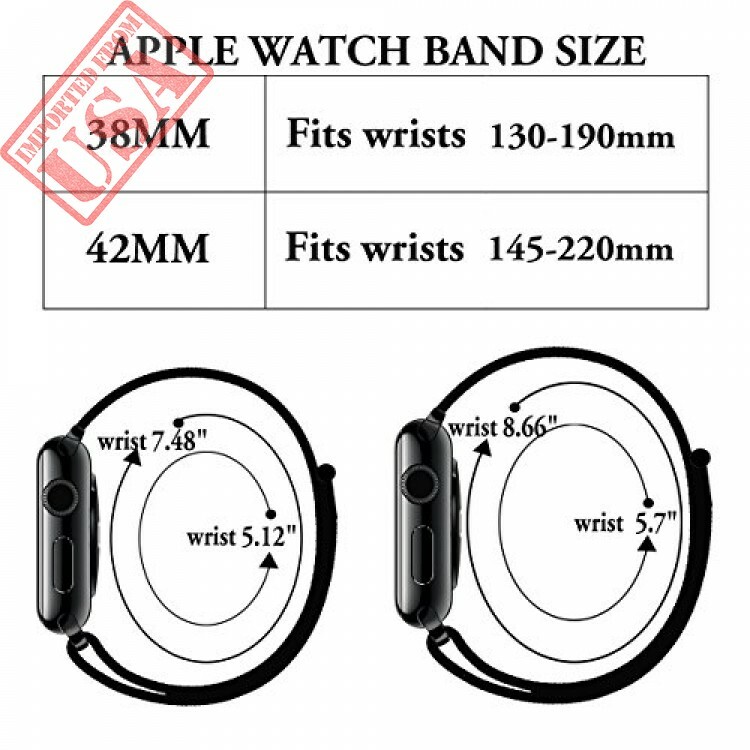 Note: Package included: 1 X Nylon Sport Loop Band only.Smart Watch and other accessories are not included. 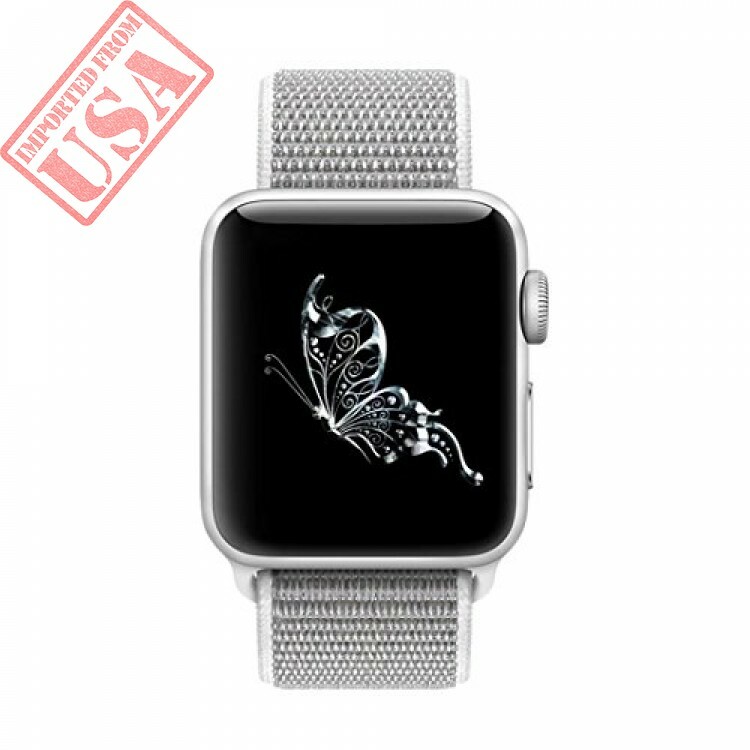 1.Made of high quality nylon material.The double-layer nylon has weave dense loops with a hook-and-loop fastener clasp for Apple Watch Series 3,Series 2,Series 1,Sport,Edition. 2.All the nylon loop are doing a strict quality testing,ensure that no harm and provide soft cushioning on the skin.You feel soft,breathable,and lightweight no matter how long with it.3.A hook-and-loop fastener is quick and easy to adjust according your wrist size.It's so secure and durable to anchore by the attachment loops that not worry about falling off. 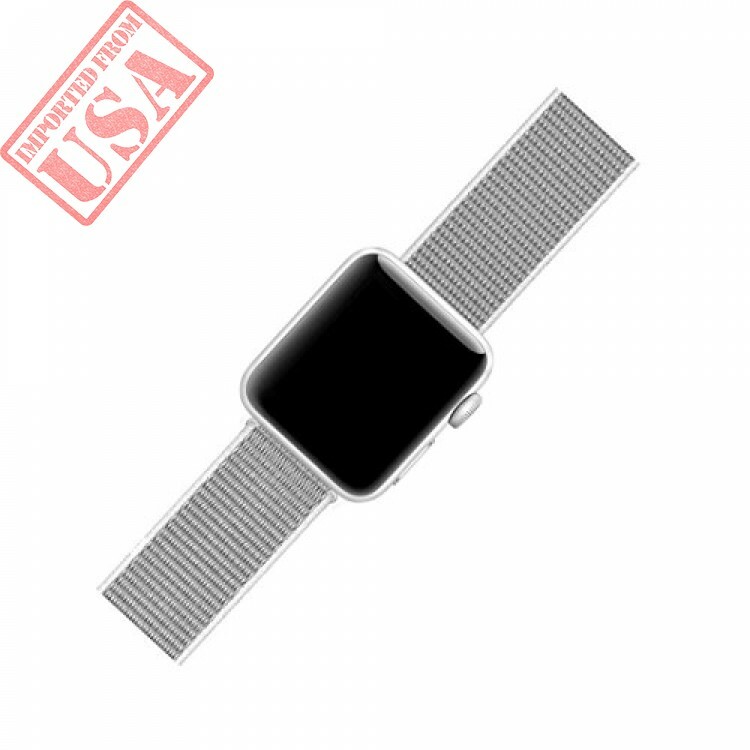 4.Sport loop comes with watch lugs on both ends, which locks onto your iwatch precisely and securely.Easy for installing directly and removing with one button. 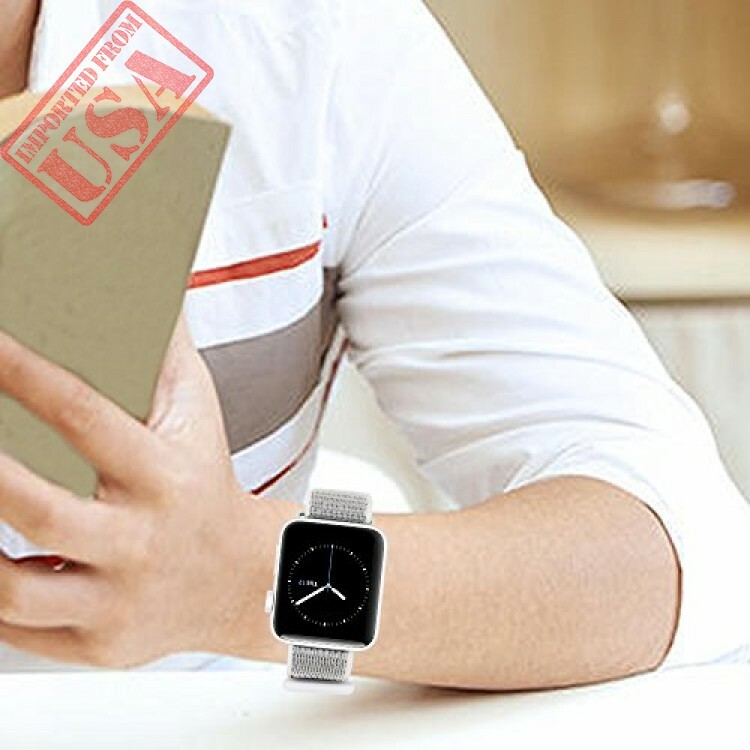 5.Lifetime Warranty:We are happy to send out a new one for you if your band has any quality issues by contracting us.100% friendly customer service for every customer. How to contract us:On this page, click on "QIFIT" next to "Sold by", then click on "Ask a question"on the right top of page. 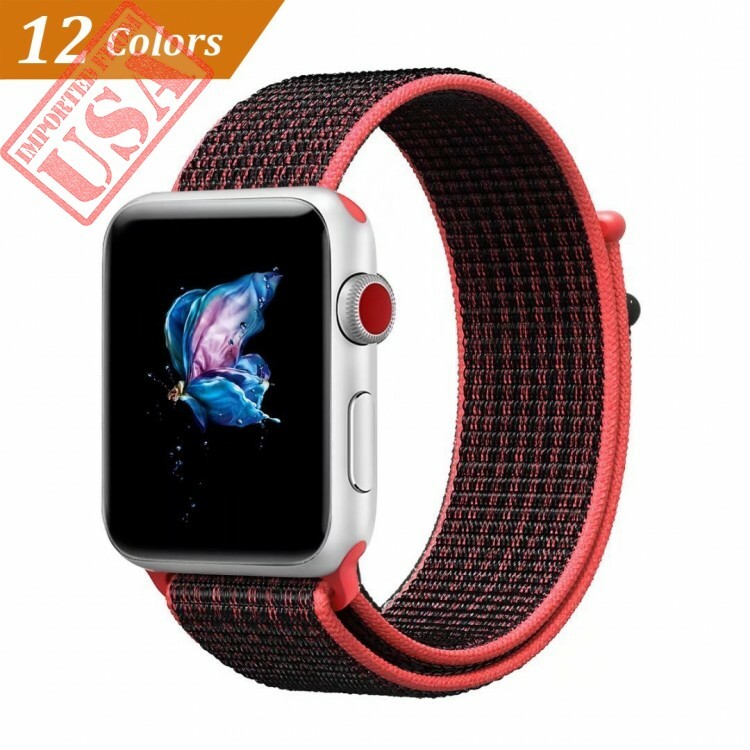 Made of high quality nylon material.The double-layer nylon has weave dense loops with a hook-and-loop fastener clasp for Apple Watch Series 3,Series 2,Series 1,Sport,Edition. 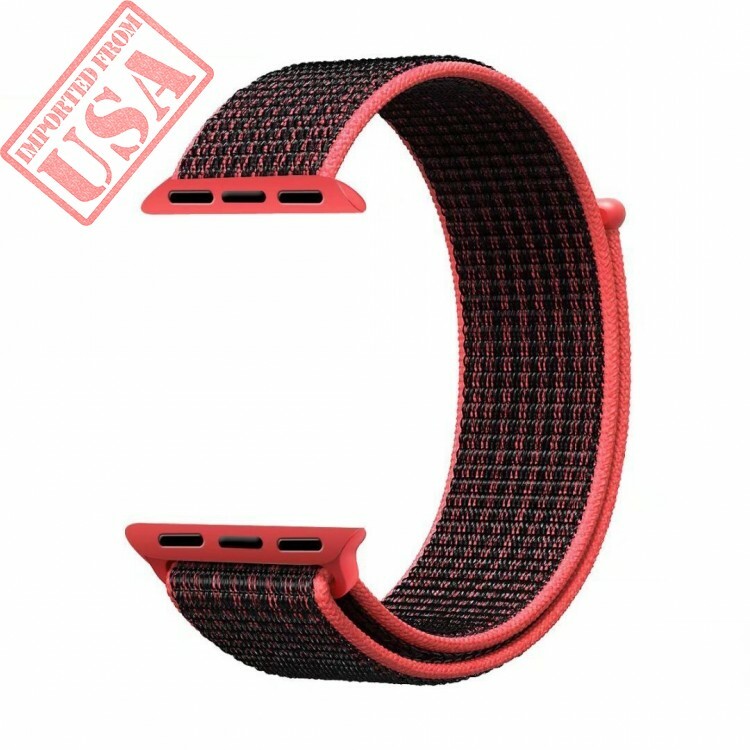 All the nylon loop are doing a strict quality testing,ensure that no harm and provide soft cushioning on the skin.You feel soft,breathable,and lightweight no matter how long with it.38mm loop band fits wrist size from 130 - 190mm; 42mm loop band fits wrist size form 145 - 220mm.